Who enjoys a cup of chai? 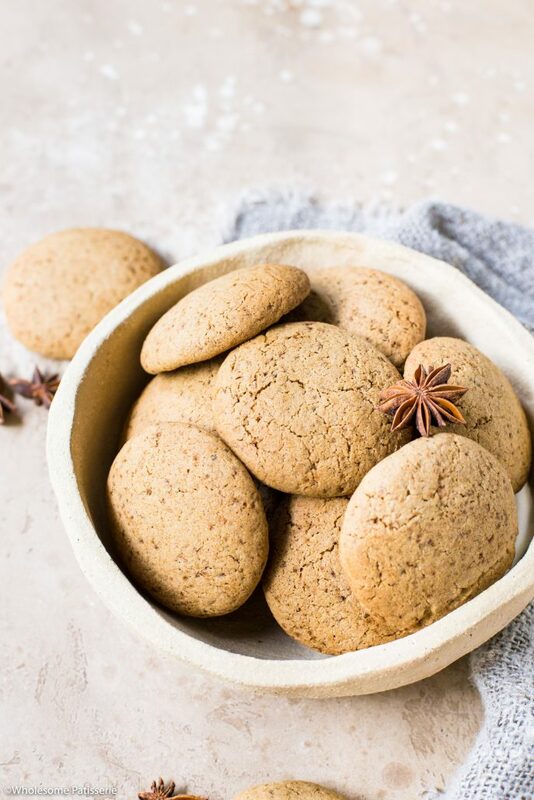 If that’s you, then you’ll have to check out these delicious Chai Spiced Cookies! 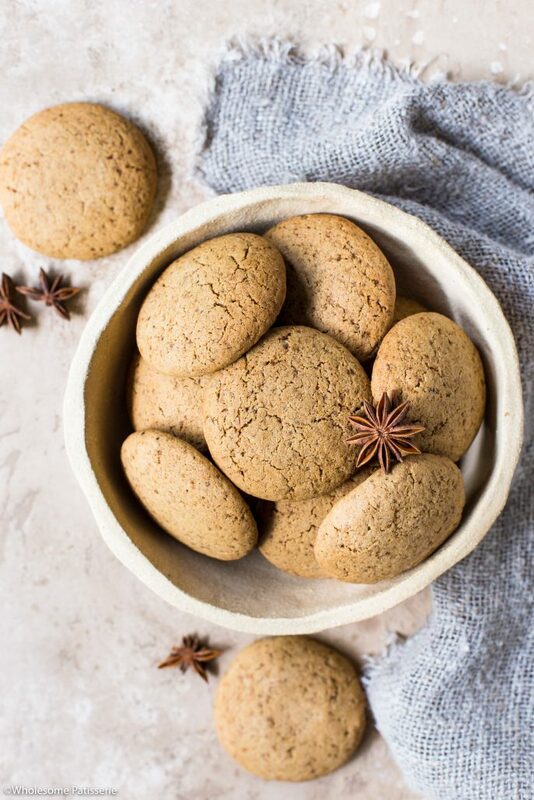 Made with classic chai spices, these cookies will warm your soul paired with your favourite hot beverage, sounds pretty delightful doesn’t it? I didn’t want to overload this recipe with many ingredients so kept it classic and simple. 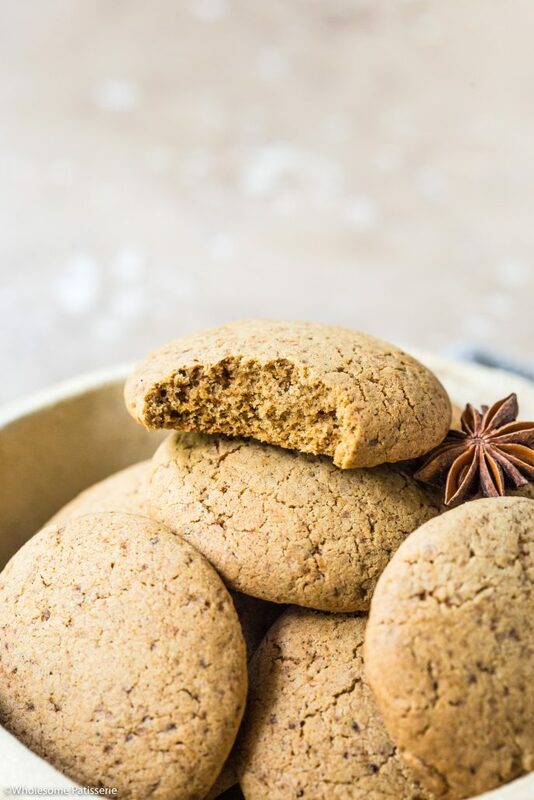 These cookies are also completely gluten free (if you still choose to use gluten free flour) and dairy free. Combine flour, baking powder and baking soda together in a small mixing bowl, mix well. To the flour, add all spices and the salt, mix well and set aside. 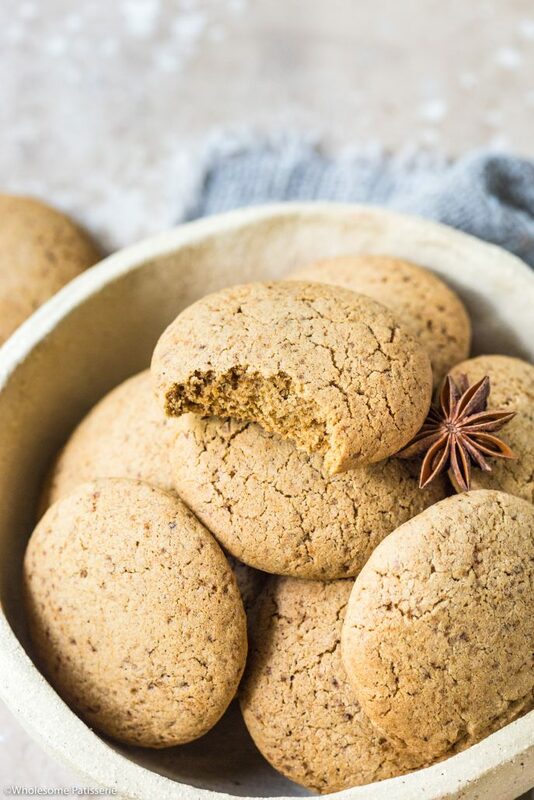 Using a hand mixer or a stand mixer fitted with the whisk attachment, whisk together coconut oil and coconut sugar in a large mixing bowl until well combined and smooth, approx. 1 minute. Using your hands, form into a smooth dough then wrap in cling film and refrigerate for 15 minutes. Remove from refrigerator and form into balls/cookies. Approx. 2 tablespoons worth each. Place onto prepared tray, pressing down on them slightly. Leaving 2 inches between each cookie as they do spread. These are delicious!!! I’ll admit I use plain white flour and brown sugar…but so crisp and spicy. Yum! I don’t form into balls, just slice and place on tray and they’re perfect. It looks so tasty, can’t wait until I try it! Hi Nar, thanks so much! 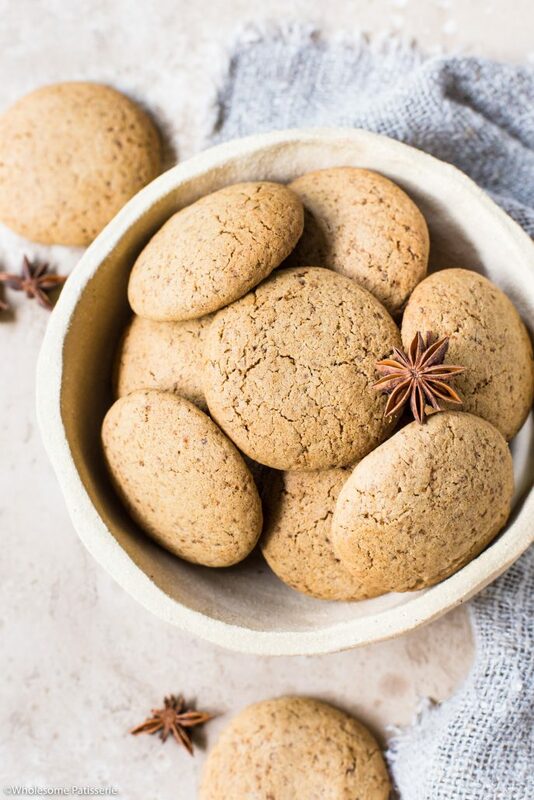 I hope you enjoy these, super yummy!